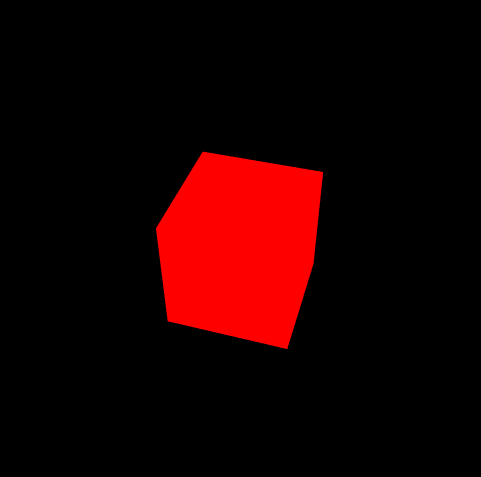 To show you the ideas of fundamental steps to create an animating 3D object with three.js, we’re going to add a spinning cube to an empty webpage. For every project, First thing we need to do is to create a scene. Scene is like a universe where we can add objects, camera and lights etc. Next we need to setup the camera, There are perspective and orthographic cameras. For most of the time, we’re going to stick with perspective which is a normal camera type where you will see closer object bigger and smaller when they’re away. For orthography camera, you’ll see an isometric view of specified angle with no perspective. So the first parameter of the camera is the field of view, basically it’s the width of the perception angle. Let’s set it to 75, next is the aspect ratio, we’re going to use current width divided by height. Now we have the scene and camera setup. Next we’re going to create a cube. Now we’re going to need a skin to cover our geometry. So we need material which define the characteristic of the skin such as opacity, reflection, or texture. Let’s use MeshBasicMaterial (solid color with no reflection and lighting calculation) with red color for now. and add the cube to the scene. But since we just added everything to the scene without specifying the position, now our cube is on the same spot as camera and won’t be rendered. Let’s move it a little bit. I’m going to change the rotation angle as well. Call a render method on renderer object and pass the scene and camera to it. And here is the rendered cube. For this tutorial, we’re going to create an animation loop from recursive function call. First create a function to define the action for each frame. Inside, we will increment the rotation a little bit and call the render method. At the end of function, we’ll call requestAnimationFrame. This method will be invoked by the browsers at the current display refresh rate. Usually 60 times per second. We’ll pass the current animate function to it so it’s a recursive loop. Start the animation loop by calling our function. See how the animation works in this video. 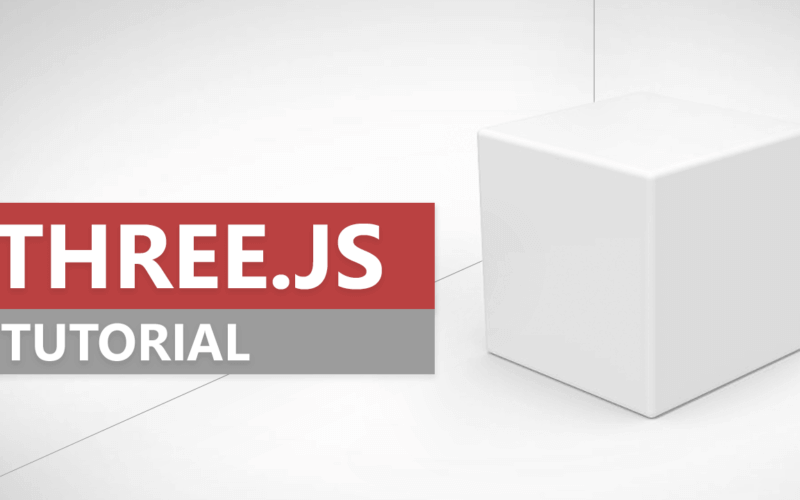 So that the basic of how to use three.js to create a simple 3D animation on your website. Hope you enjoy and feel free to like or subscribe to our Facebook and Youtube Channel to stay tune for the next tutorial! programs are given as step by step,very useful to start three.js, Thank You ! ! ©2019 Red Stapler. All rights reserved.